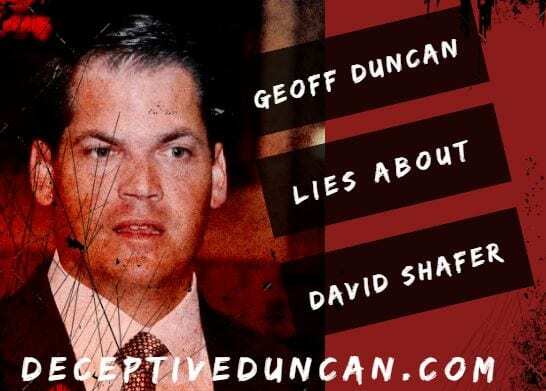 Geoff Duncan is lying about David Shafer. Every day, he is pushing a new lie to try and deceive Georgia Republicans. Don’t be fooled — Duncan will say and do anything to get elected. See below why we can’t trust a liar like Geoff Duncan. Duncan maliciously lies, saying Shafer is being sued for conspiracy. 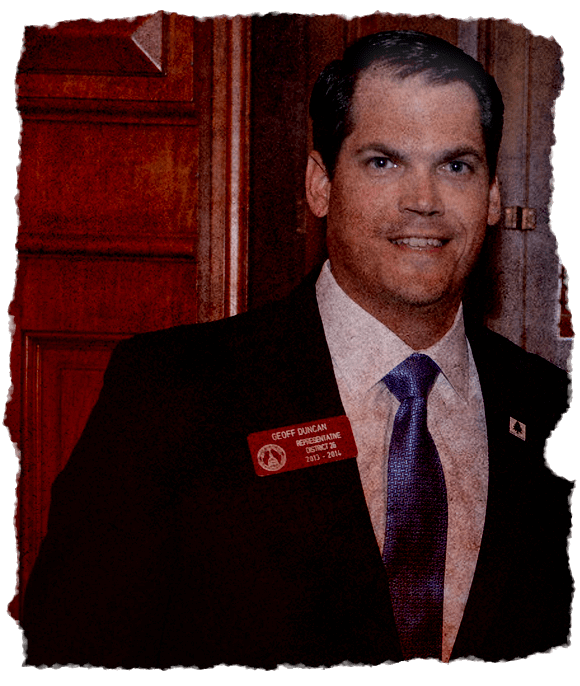 The newspaper headline in the Duncan advertisement (“Candidate accused of conspiracy in CEO’s ouster”) refers to a lawsuit filed against another candidate, former gubernatorial candidate Clay Tippins. 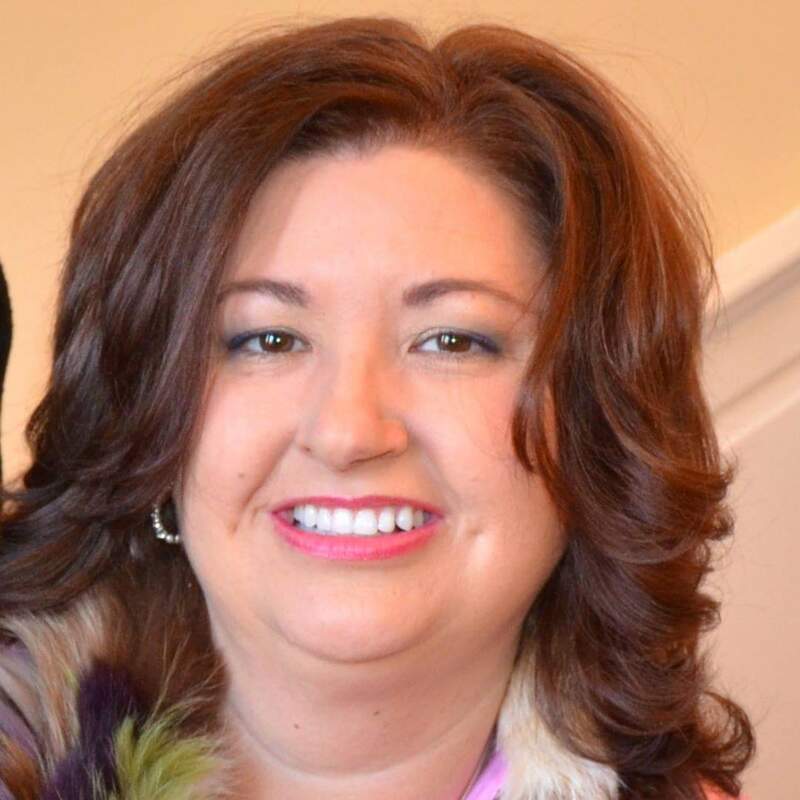 Shafer is not named as a defendant or accused of wrongdoing in the Tippins lawsuit. In fact, David Shafer has never been named as defendant in any lawsuit. 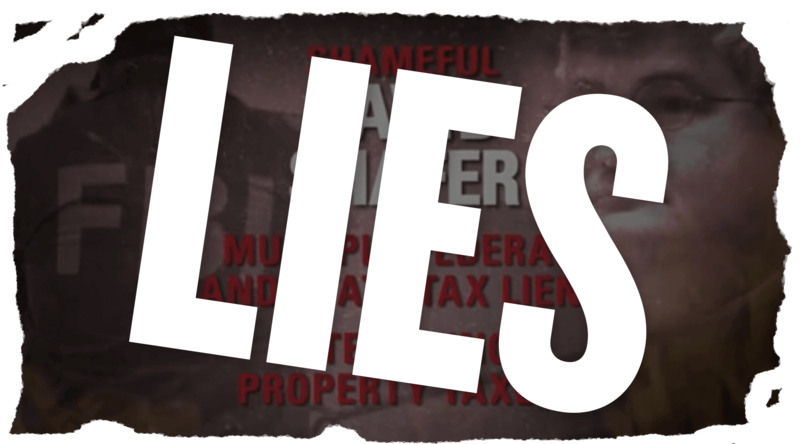 Duncan lies by accusing David Shafer of not paying taxes. 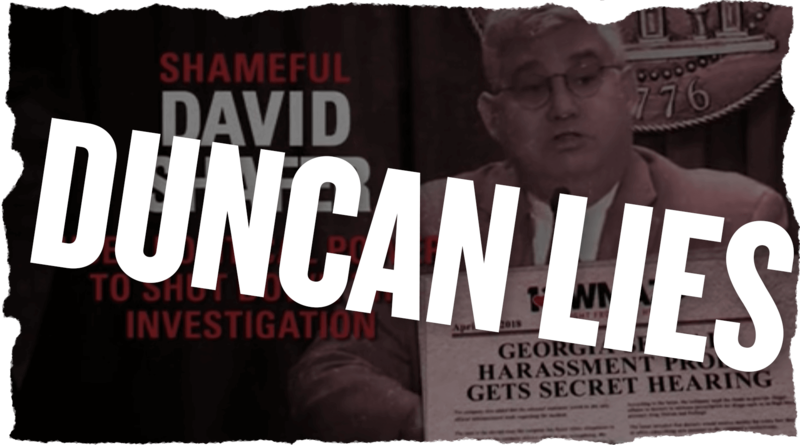 Duncan lies, claiming Shafer used political power to end an ethics investigation. David Shafer was completely exonerated by a two month, bipartisan ethics investigation. Shafer cooperated fully. He sat for two interviews and produced 10 years of email and telephone records. 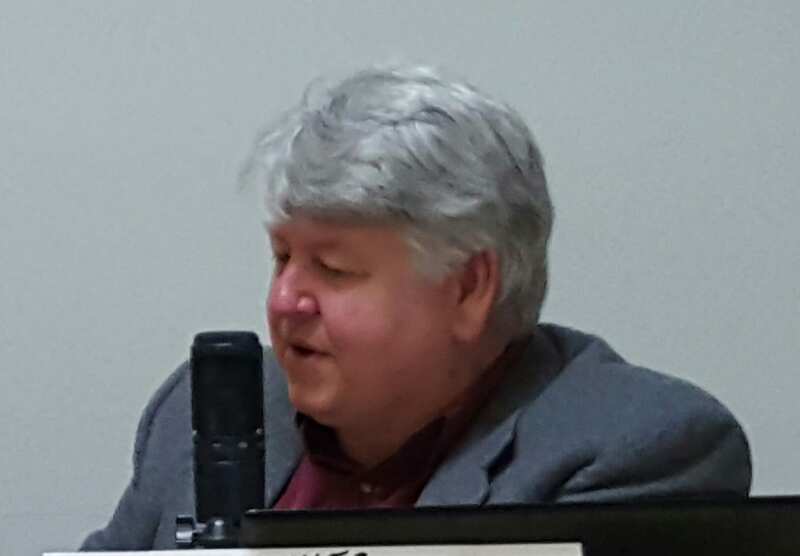 Duncan falsely accuses Shafer of getting rich as a State Senator. David Shafer has worked his entire life. He opened his first bank account at age 8 with money saved from mowing lawns. He worked as a church janitor at age 13 and a restaurant busboy at age 16. He worked his way through college as a department store sales clerk. After college, he earned his real estate license and invested in real estate and he has invested in and started numerous businesses. Shafer is proud of his business success. Georgia Can’t Trust A Liar Like Geoff Duncan. As always Friday is the day of fun for us at FYN. The All-Star Political Panel meets up to discuss the latest political issues and news. 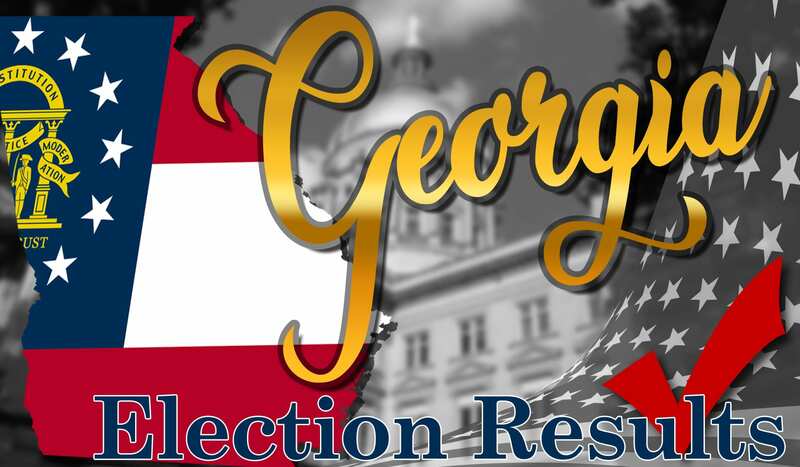 This week one of the main topics was the Georgia 6th Congressional District special election between (R) Karen Handel and (D) Jon Ossoff. 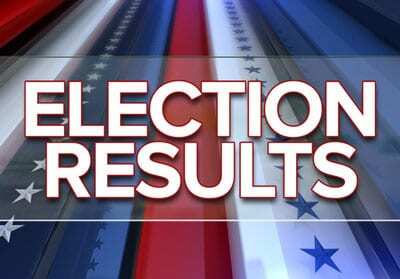 Karen Handel came out as the victor in this race despite concerns of the amount of money raised by the Dems to help Ossoff. Many of the polls predicted Ossoff in the lead however they did not account for the “fear factor” as BKP calls it. Hear his explanation of this and his reasoning for this in this segment. They also discussed the Comey investigation and how Russia is not the main topic you hear in the main stream media this week. 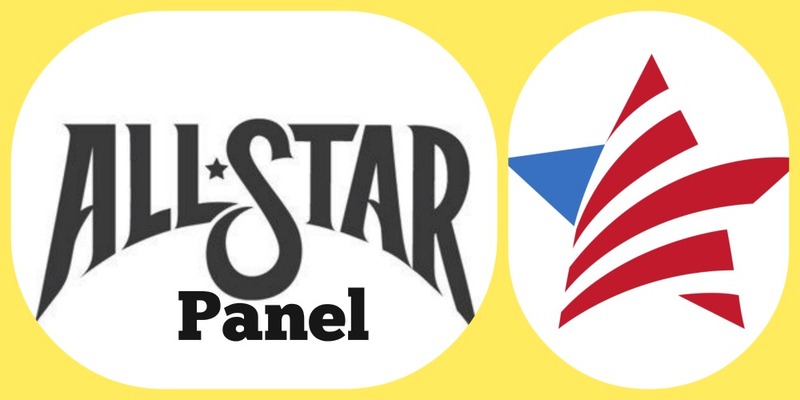 If you are interested in being on the All-Star Panel feel free to join us at Sycamore Crossing around 8:45 every Friday Morning. I am beginning to reevaluate my views on the right to vote or rather, why some people should even be allowed to vote at all. Once, it was only property owners and merchants who could vote. Women were, at the time, excluded. but no more. No problem there. Limiting voting rights to special interests could be defined as the ultimate example of capital cronyism. Examples of cronyism abound but the most egregious was the railroads, from the beginning of Americas industrial expansion and, as Railroads required iron and later steel, add the steel industry as another egregious example, but coal was king. It was the Robber Baron era. In those days too, education was limited not by who could go to school but by who did go to school. Children, not totally dedicated as working units in mines and farms, were offered education of some type, mostly limited to reading, writing and arithmetic, while others, children of the merchant class, were offered higher levels of education in literature, history, and the classics. Americas desire for education produced such illuminaries as Mark Twain, Bret Hart and Edward A. Guest, just to name only three authors who all Americans read. But because Americans could read, newspapers proliferated as did education. Americans were becoming informed and their notions about everything changed, especially politics. Politics were rough and tumble. No change there, and most everyone was engaged in it to some level but always with America and the Constitution in mind. Presidential candidates were selected after days of raucous conventions, torchlight parades, speech making, (without Teleprompters), to noisy, half drunk crowds of friend and foe alike and finally the party’s chose their standard bearers around whom all united until the election. People understood events of the day and that motivated them. The knew the issues, the candidates, who their parents were, their level of understanding and whether they were drunks or not. But, America flourished. What has happened since? We have high school graduates who can’t make change, college grads with no idea about world geography, current events, or even who their congressman and senators are. They don’t know the great thinkers and therefore have not developed their own cognitive thinking skills. They know more about Hollywood actors than what’s written in the Constitution and, they don’t seem to care. Most believe wealth, food, housing and medical care comes from government and, if it doesn’t, it should. We are turning out uneducated children who do not know where their “rights” come from. Some believe the Bill of Rights are the ten commandments brought down from Mt. Sinai on tablets of stone. Few can recite the preamble to the Constitution, as most of us were required to do in Elementary school. When asked what makes America “exceptional” they’ll babble about “freedoms” with no idea what freedoms have already been lost by eight years of an over- bearing, Progressive, out of control government. We can thank Jay Leno, Jimmy Fallon and Waters World for their street interviews near college campuses that have revealed again and again, the tragic loss of a good American education wasted on brainwashed cretans. Most merely have a passing acquaintance with the reality they will soon experience. Too soon, I fear, they will face exactly what has left them bereft of the education they sought, indifference by socialism. They will miss the achievement they desired and the future they hoped for. They cannot even talk about issues that affect them without being offended. They are a lost generation and should be prohibited from casting their votes against America. See BKP’s full Morning Monologue with Doug Collins and the 9th District. You can also see the interview on its own further below.